From bombing Wall Street to rewriting the history of the Second World War, here are this week’s top picks in imperial and global history. He was walking near the corner of Wall and William streets — the hub of New York’s financial district — when a violent roar made him turn around. Two walls of flames “seemed to envelop the whole width of Wall Street,” exporter Elwood M. Louer said, recalling how fire shot as high as the 10th story of nearby buildings. But Louer wasn’t there on September 11 or even this century. 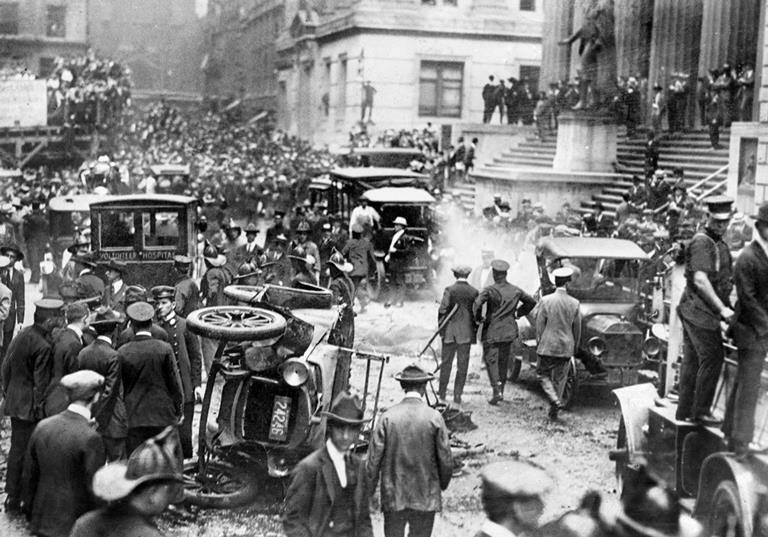 His close shave came almost a 100 years ago in one of America’s earliest terrorist attacks. The debates surrounding the Greek bailout have prompted a look at historical examples of foreign financial assistance. Writing on colonial bailouts and the Austrian financial reconstruction of the 1920s, Jamie Martin discerns continuities that boil down to curtailing a state’s sovereignty in order to ensure the servicing of foreign debt. Installing foreign commissions of control that curtailed fiscal policy and public spending, from the Ottoman Public Debt Administration or the bailout of Egypt’s Khedive to the League of Nations’ schemes during the interwar period, prevented default or allowed for the provision of new foreign loans. The streets of Mexico City in the early 1900s were buzzing with bohemian visions of a new world. The famous Mexican critic Carlos Monsiváis once described the capital as “an apocalyptic city, populated with radical optimists”. He forgot that, for three years at least, there was one radical humanist among them. 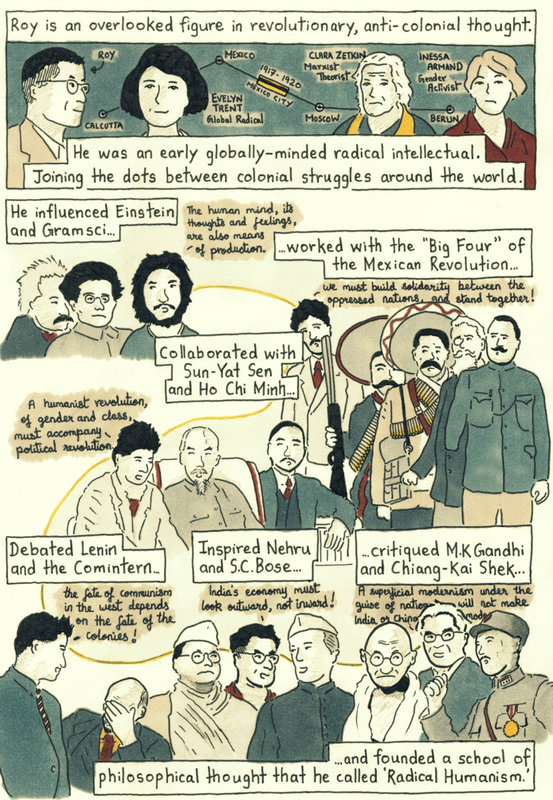 MN Roy is one of India’s intellectual giants, an early 20th-century figure whose mind thought globally, and whose influence ran through some of the era’s biggest minds, from Einstein and Gramsci to Lenin and Sun-Yat Sen. 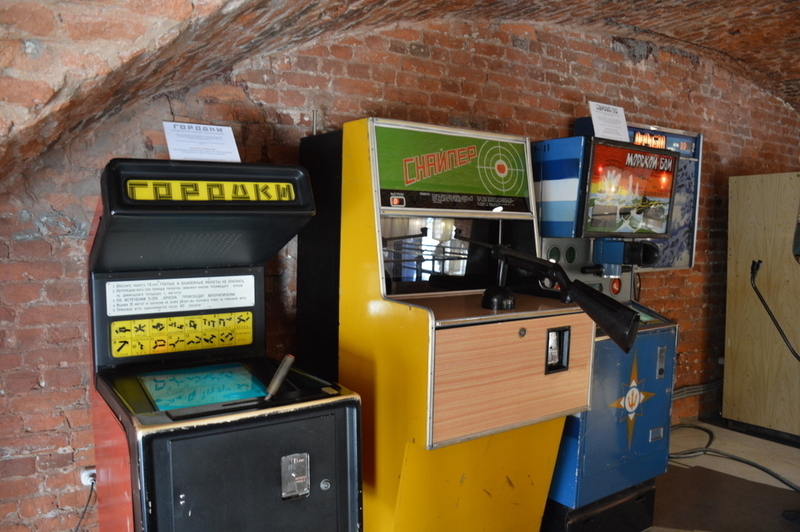 When you walk into the Museum of Soviet Arcade Games in St. Petersburg, the first thing you’ll see is a series of gray, hard-edged soda machines from the early 1980s. If you choose the one in the middle, it will dispense a tarragon-flavored and slightly fermented soda whose recipe relies on a syrup that has not been mass produced since the fall of the Soviet Union. It tastes not unlike a mix of molasses and breath mints. The problem of violence, perhaps the true root of all social ills, seems irresolvable. Yet, as most thoughtful people have realized after the wars of the twentieth century, the dangers human aggression pose have only increased exponentially along with globalization and technological development. And as Albert Einstein recognized after the nuclear attacks on Hiroshima and Nagasaki—which he partly helped to engineer with the Manhattan Project—the aggressive potential of nations in war had reached mass suicidal levels. Stalin’s terror and purges of the 1930s discouraged any Soviet official from putting a pen to paper, let alone keep a personal diary. The sole exception is the extraordinarily rich journal kept by Ivan Maisky, the Soviet ambassador to London between 1932 and 1943, which I unearthed in the archives of the Russian Foreign Ministry in Moscow. Previous What was the Role of Scientific and Technical Intelligence During World War II?